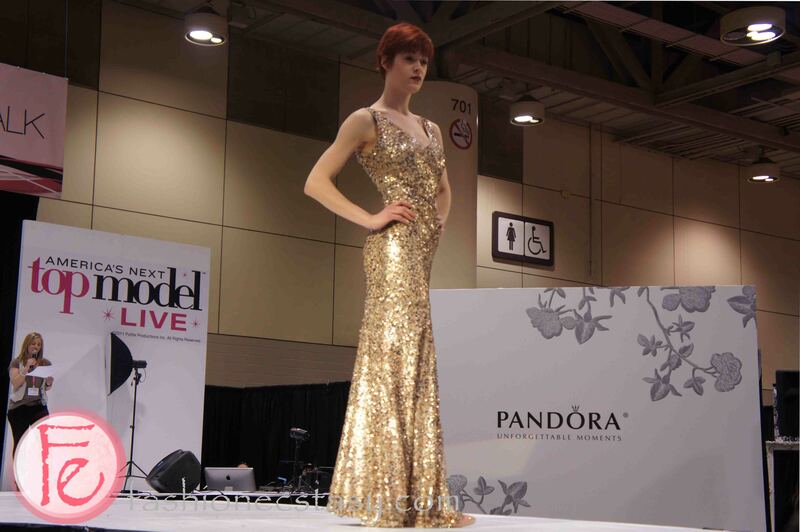 - 殘編 (Tanya Hsu) on 五月 7, 2012. 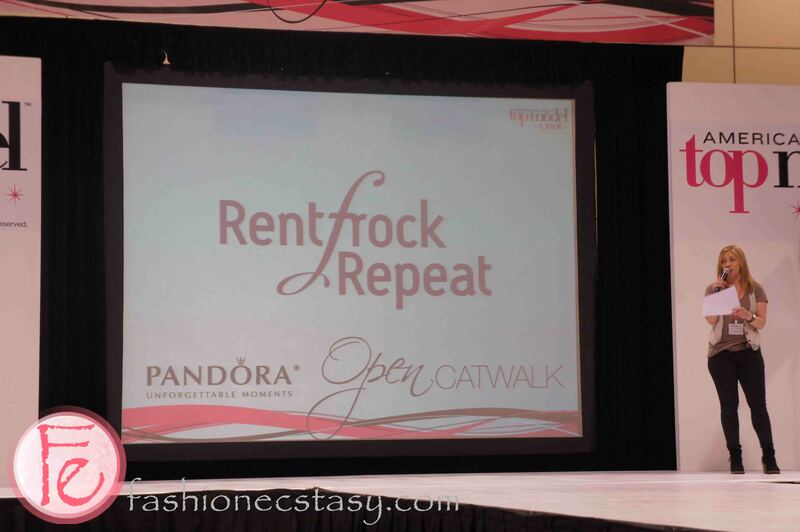 The Pandora Open Catwalk stage presented fashion shows of the coming season by Rent Frock Repeat, Triumph, Joey Bevan, American Apparel, French Connection and Fashion Crime; performances by Canadian artists Farahri, Jessica Sheppard and Projextz Dance Crew; Fashion expert – special guests Jeanne Beker, Janette Ewen and Afiya. 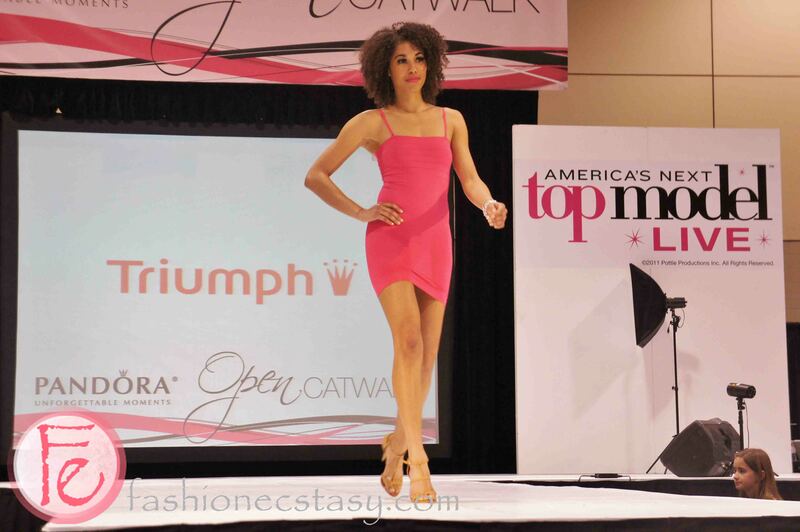 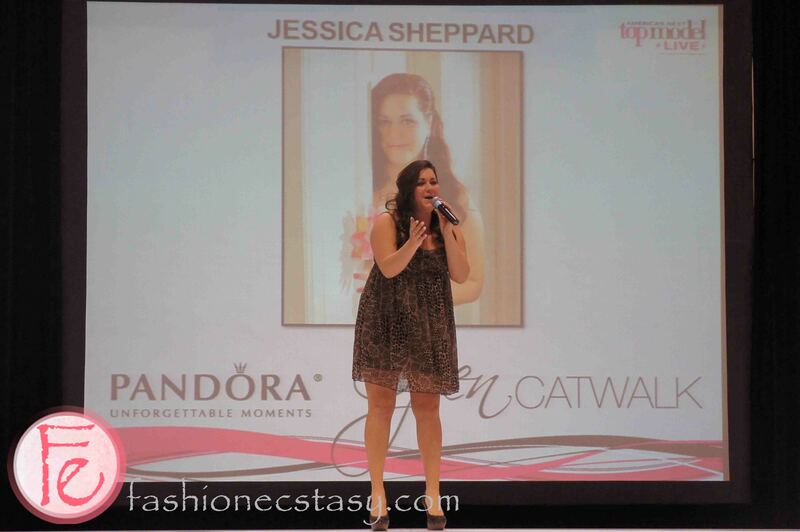 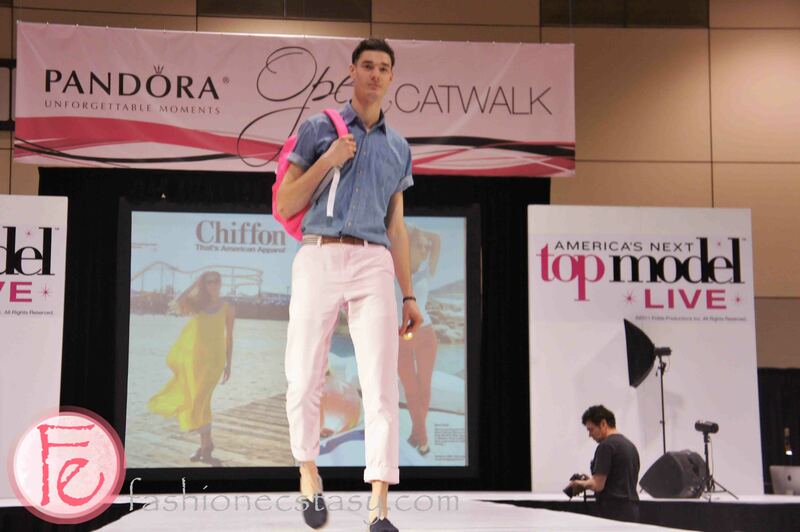 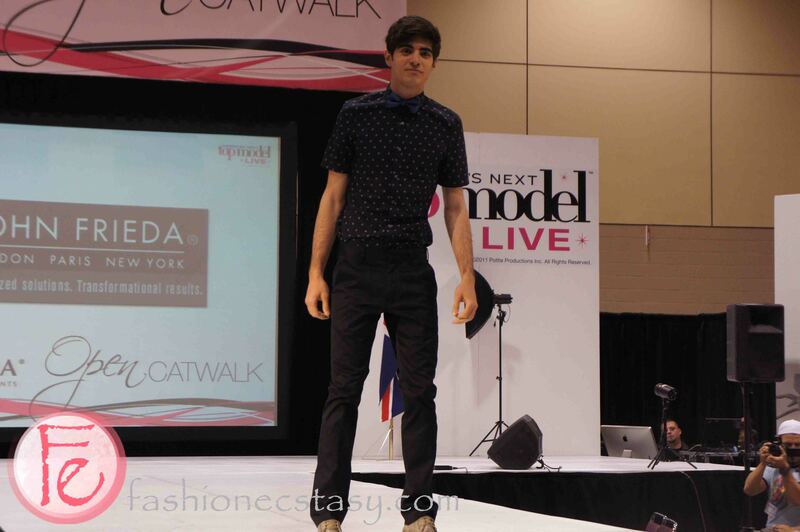 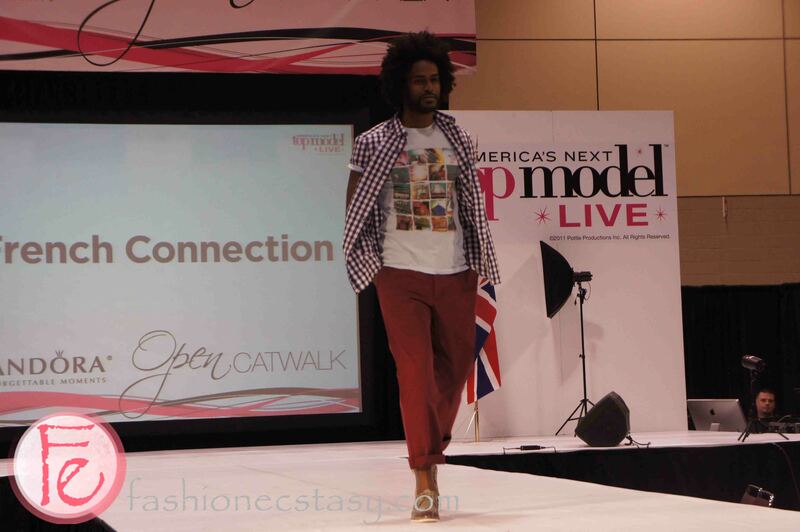 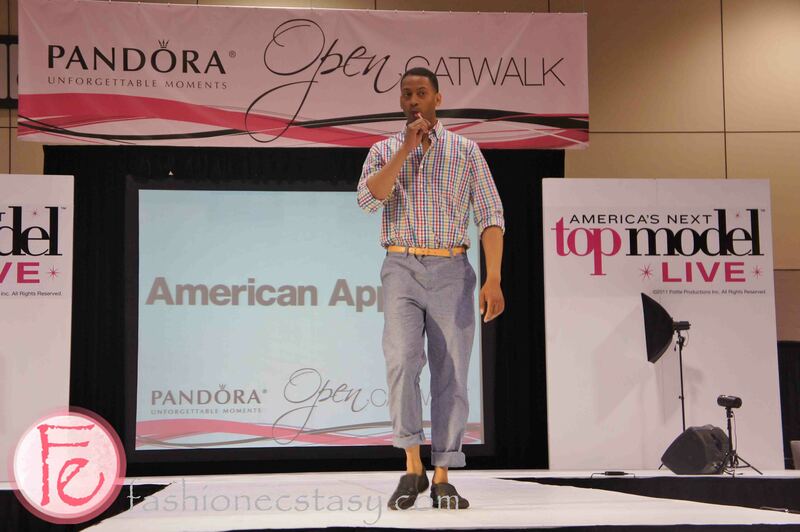 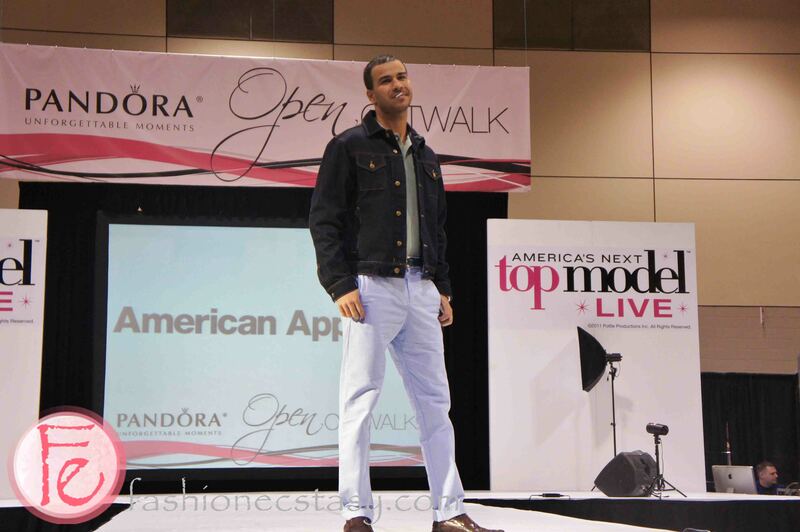 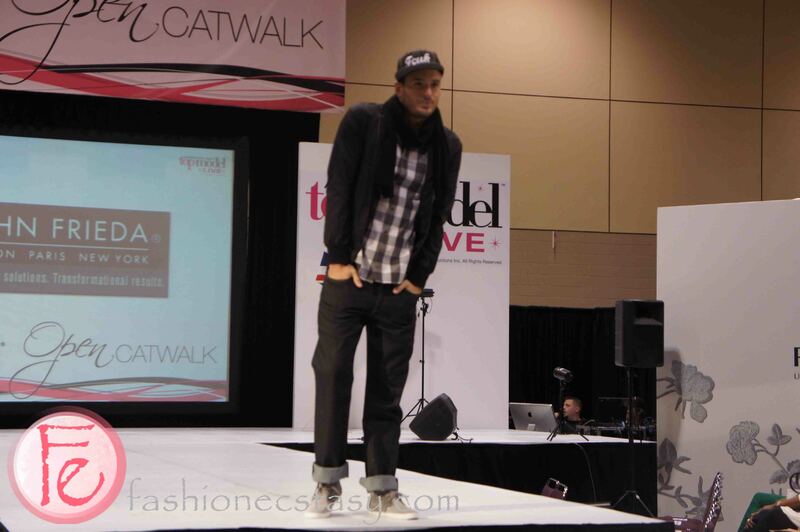 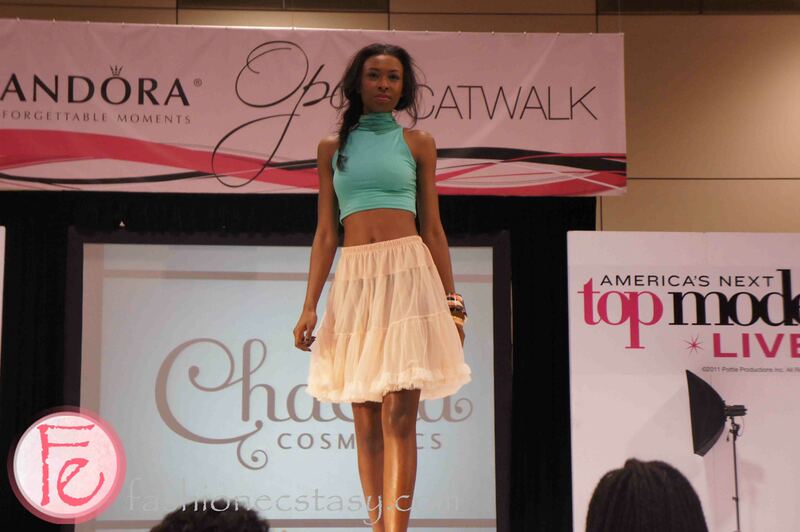 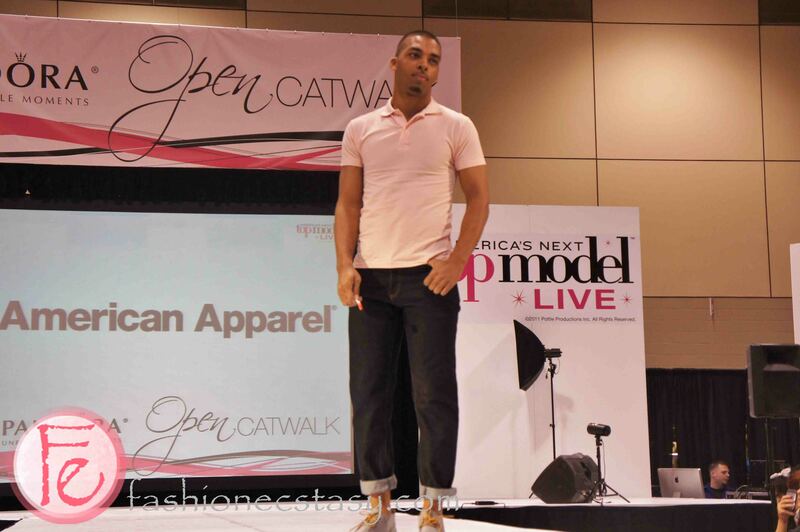 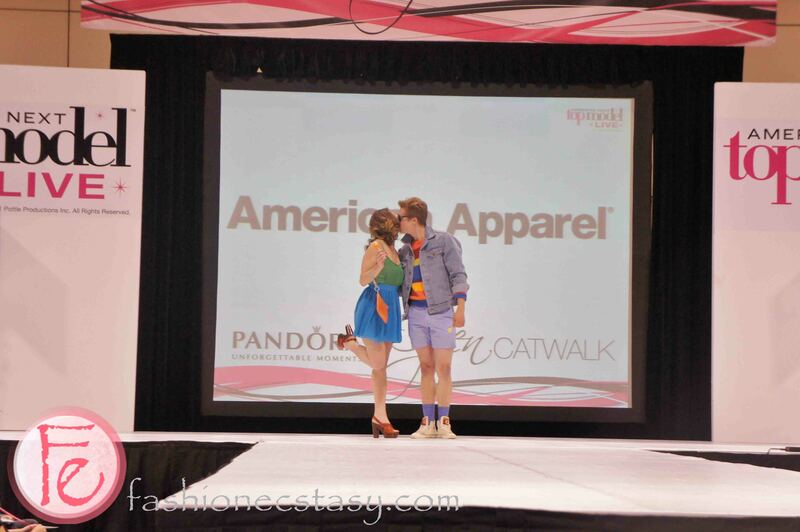 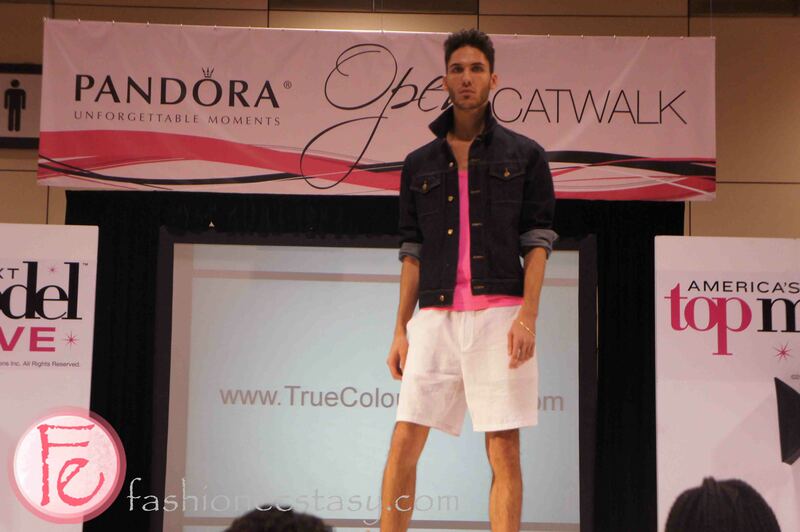 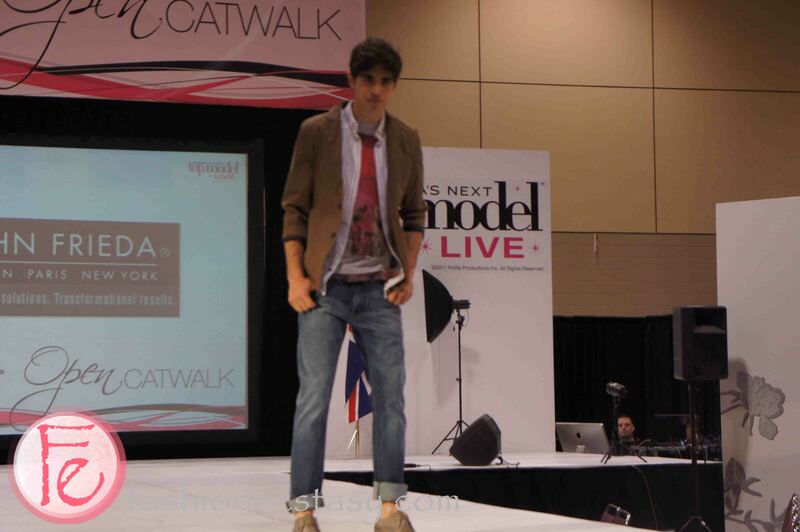 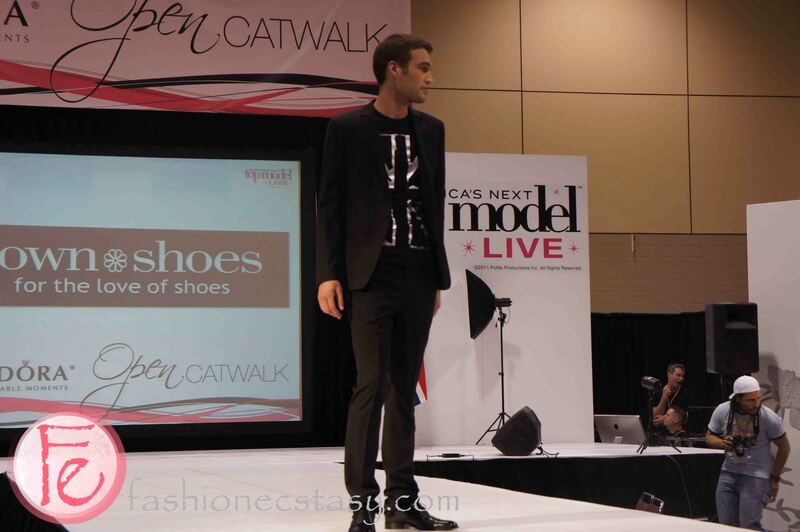 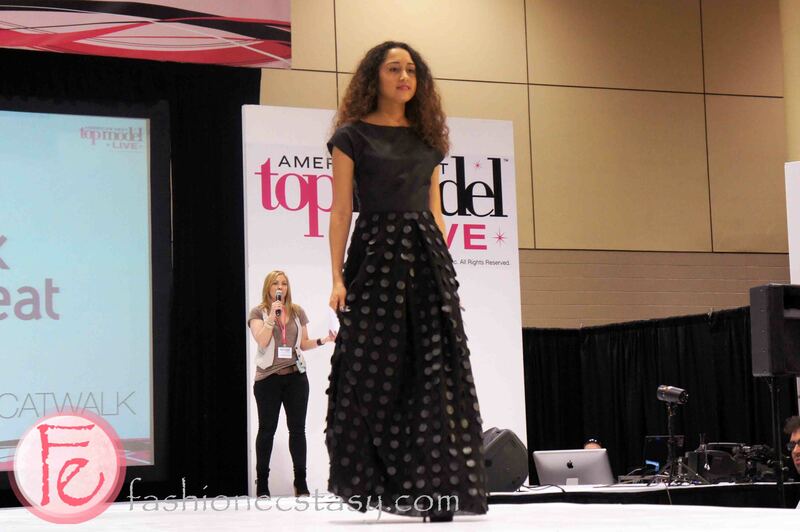 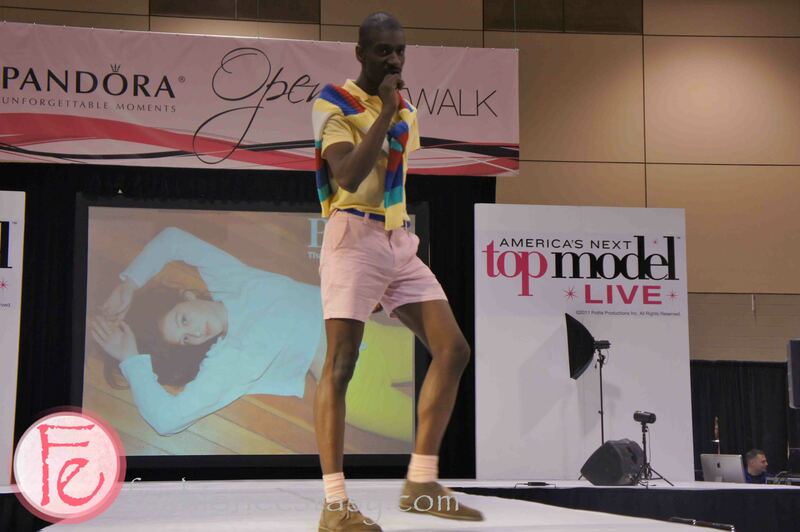 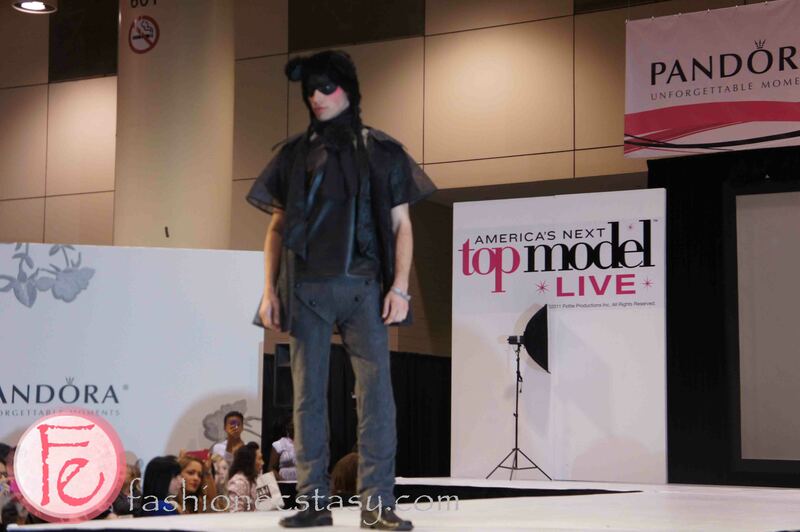 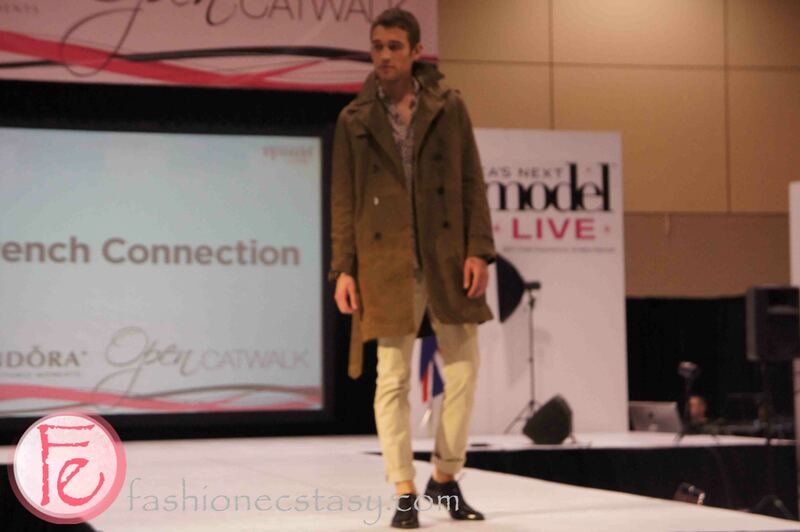 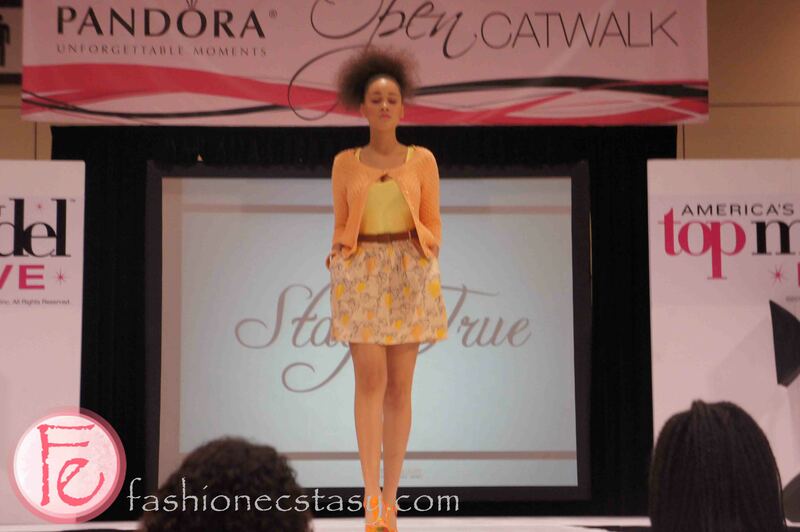 They also had an on-site model casting catwalk & competition. 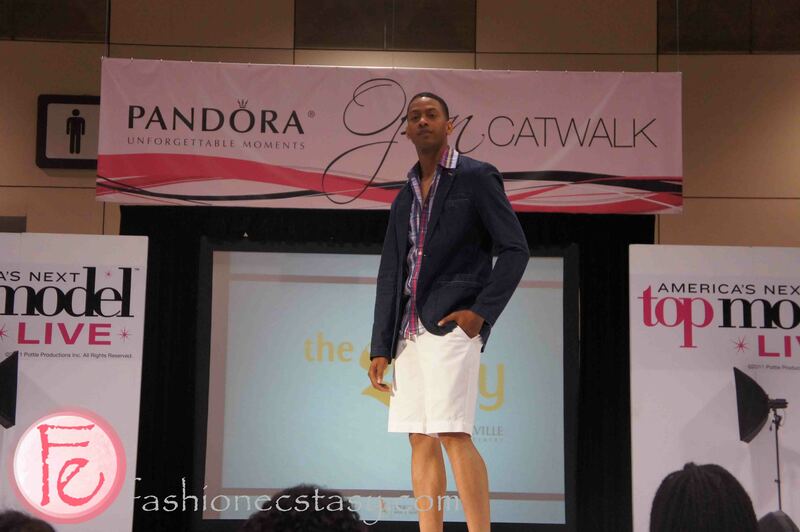 Some guests were well prepared prior to coming with fancy hair and dresses, some guests were discovered at the event. 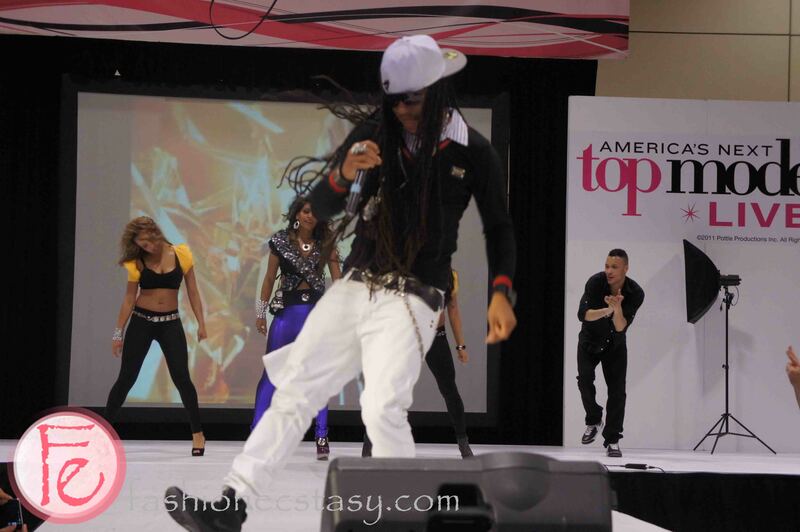 3 of the contestants were chosen to perform on the 3rd day’s Schwarzkopf Professional Main Stage catwalk, where all the main shows were happening. 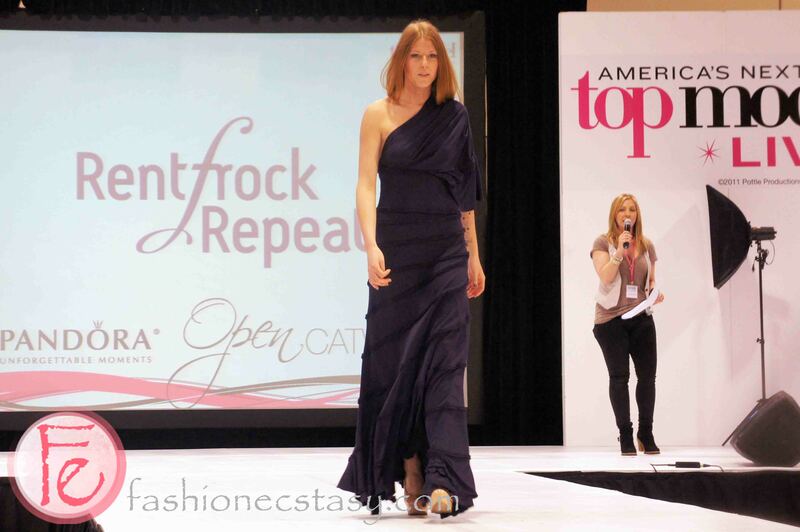 We took the chance to interview Jeanne about her next big project after the ceasing of Fashion Television and her thoughts on the next big trend for the coming season.